AIA Houston is delighted to present its 2019 Design-Make Resedents! Aziz Alshayeb is a freelance artist and designer in Houston, Texas. Born in Amman, Jordan, Aziz was motivated into pursuing his creative side, emphasizing his passion for art and design. Turning space into a work of art through design, Aziz has found that design is an integral part of everyday life. 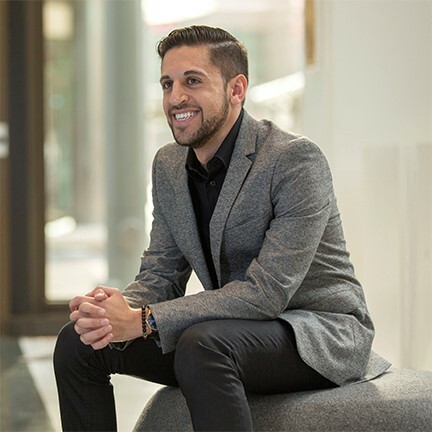 Recently graduated from the University of Houston with a Bachelor’s, Aziz works at Gensler as a design technician where he is understanding the architectural process of design and construction. Edward Hidrogo is a designer in Houston, Texas. Interested in design and architecture, Edward enjoys working on projects of various scales ranging from furniture pieces and exhibitions to master plans. 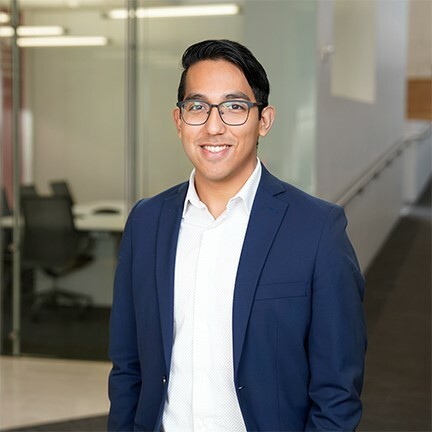 After graduating from the University of Houston with his Bachelor’s Degree in Architecture with Honors, Edward is now working in Page with the Design team. Marcel Merwin is an architectural designer at Content Architecture. He is a member of the RDAgents Steering Committee, Chair of the AIA Programming Committee, and curated the 2018 Architecture Film Festival. 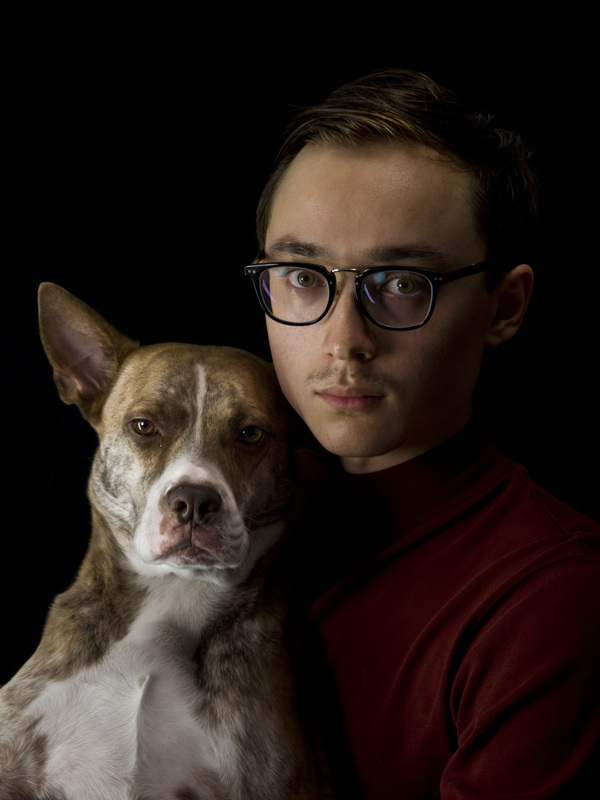 He is a contributor for TxA Magazine and Off-Cite, and his work has previously been published in On Vulnerability, R2, as well as shown at Rice Gallery and the Rienzi House. Austine Yu is a designer in Houston, Texas. Although born in Texas, Austine was raised in Taiwan until the age of 14 where she moved back to the United States. She soon realized that her creativity was the only thing that was not limited to her. 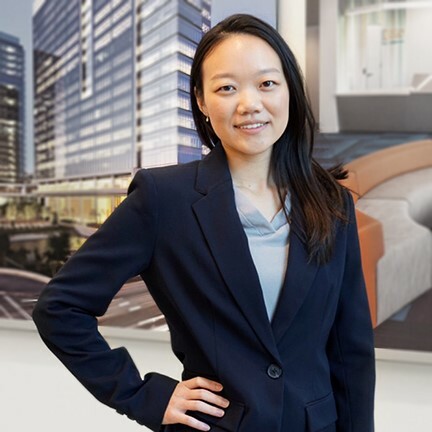 Upon graduating from the University of Houston where she received her Bachelor’s Degree in Architecture with Honors, she is now working for Kirksey Architecture as part of the Renovation team. In September 2018, she also became an award winner for the Houston AIA Design Award with her Thesis Project - Code to Urbanism which she completed during her last semester at the University of Houston.